Oprah Winfrey's hobby of playacting to audiences of farm animals led her to launch a legendary, multi-billion dollar talk show empire. Thomas Edison's early experiments with chemicals in an unused train car turned into the invention of the phonograph and light bulb. Ralph Lauren's early business sense selling ties to his peers grew into an iconic clothing brand. Sir Richard Branson's Student magazine was the foundation upon which he built Virgin Records, MTV, and later Virgin Airlines. We recognize the importance of early passions and intensive explorations. 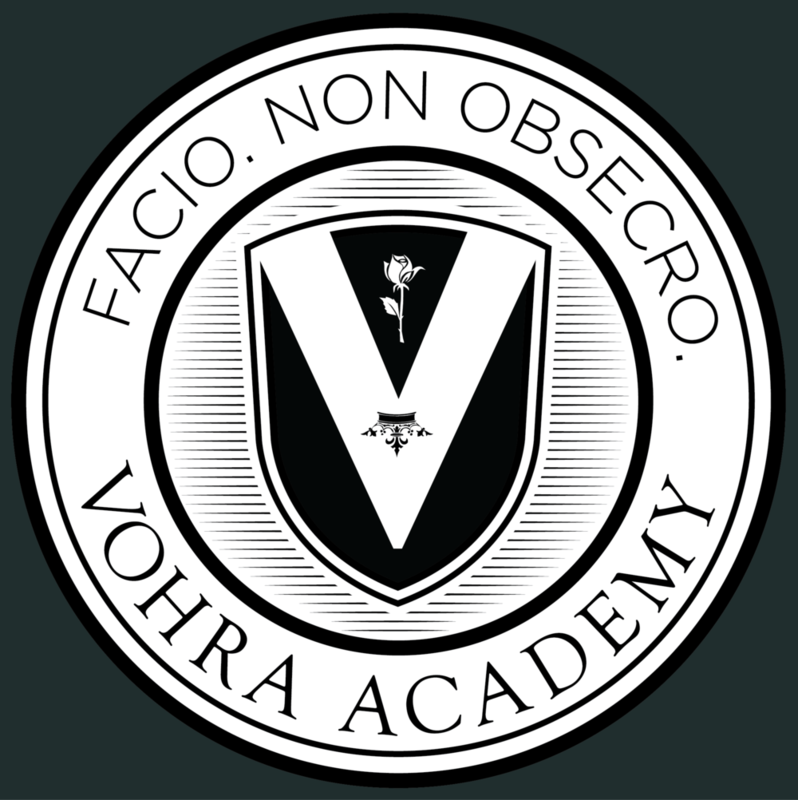 Vohra students have the freedom to pursue their extracurricular activities and hobbies and turn them into empires. We make it possible for students to transform their curiosities into refined expertise or groundbreaking innovation. Unhampered by busywork and the schedule and location restrictions created by traditional schools, our students follow their interests down the paths of Branson, Lauren, Edison, and Winfrey. Vohra's online approach also makes it possible for students to travel, so they can take their extracurricular studies far beyond what other schools allow. They can study watchmaking in the Vallée de Joux, cooking in Paris, fashion in Milan, martial arts at the Shao Lin Temples, or acting in Los Angeles. Most people don't begin to consider their true interests or passions until their late twenties. As a Vohra student, you won't have to wait. Your Vohra education will encourage the self-discovery and self-actualization that define your individual greatness.